There are a great deal of pictures after the introduction until you reach the 11:59 counter. From UFOTV®, accept no imitations. 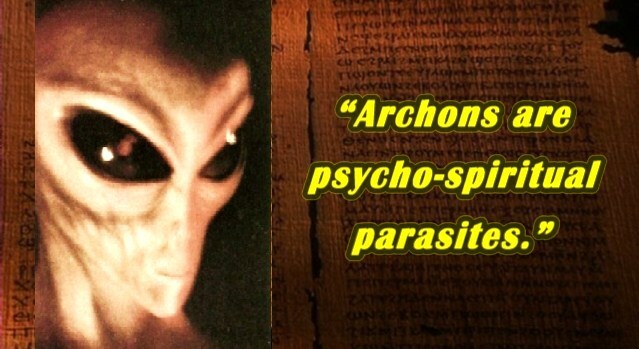 Were ancient, Bronze Age civilizations taken over by sophisticated, parasitic extra-dimensional entities who manipulate the human mind to this day for their own evil purposes? Gnostic texts from the time of Christ may hold the key to the greatest conspiracy in ALL human history!